Get ready science geeks. For ten days (starting this Thursday) you can participate in more than 50 events during the 6th annual Bay Area Science Festival. The UCSF-sponsored fete brings together Bay Area science institutions that provide activities — from hands-on workshops to concerts — at multiple locations throughout San Francisco, the East Bay, the North Bay and on the Peninsula. “For this year’s festival, we’re bringing science to baseball stadiums and movie theaters -- places people naturally go -- to showcase that science is an important part of Bay Area culture," says Bay Area Science Festival director Kishore Hari. The activities all take place at different times and some sell out quickly so check the full schedule online. The festival’s free finale event, Discovery Days, takes place at AT&T Park on Saturday November 5. From 10 a.m. to 4 p.m. the stadium becomes an outdoor science museum with hands-on demonstrations like Life Science Alley, where you can extract your own DNA or the Robot Zoo where you can test out machines built by students, startups and local research organizations. 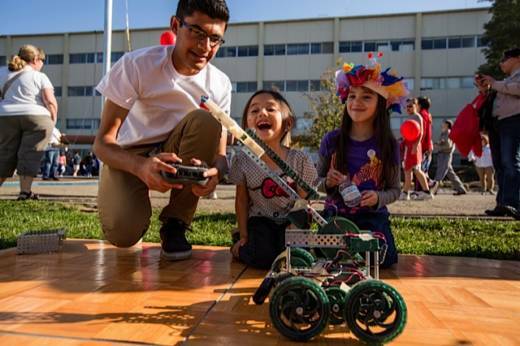 If you don't live in San Francisco, Discovery Days also happen at the Sonoma County Fairgrounds and the Cal State East Bay campus on Saturday, October 29. 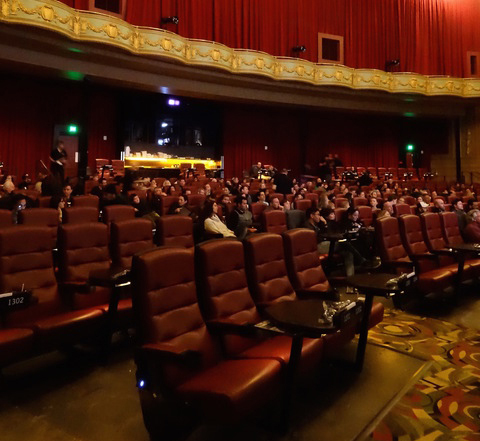 Two of San Francisco's favorite things come together when Nerd Nite -- the weekly after-hours science event -- comes to the Alamo Drafthouse. The Mission movie theater serves food while you watch and during Nerd Nite, the cocktail waitresses are robots! View films about mosquitoes, grizzly bears and wild bulls that are suitable for all ages. Wednesday November 2 at 8 p.m. at the Alamo Drafthouse, 2550 Mission St, San Francisco 94110. More Information: Buy tickets online. Did you know Mt. Diablo is home to ancient volcanoes and Mercury mines? 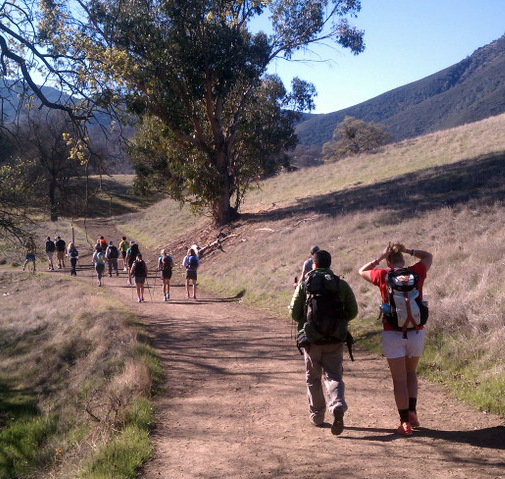 Hear more about them during this guided two-hour hike. The 3-mile, relatively flat, excursion offers opportunities to see rare plants, unique geology and Instagram-worthy views. Be sure to wear sunscreen and sturdy shoes, bring water, a snack, and dress in layers. Saturday October 29 from 9 a.m. – 11 a.m. at Marsh Creek Rd. and Morgan Territory Rd. Clayton 94517. More Information: Check out the online description. 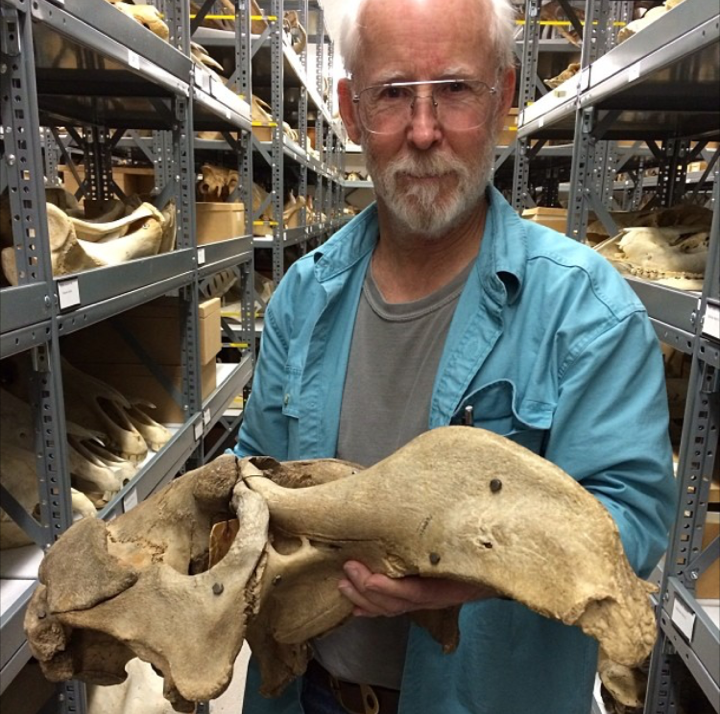 Travel back in time as curators from UC Berkeley's six natural history museums share stories about the animal bones they care for. The event is at Albany's Restaurant Valparaiso so you can satisfy your hunger and curiosity at the same time. Wednesday November 2 from 7 p.m. – 9 p.m. Restaurant Valparaiso 1403 Solano Ave Albany 94706.